The quality real estate is one of many motivators for moving to Andorra. 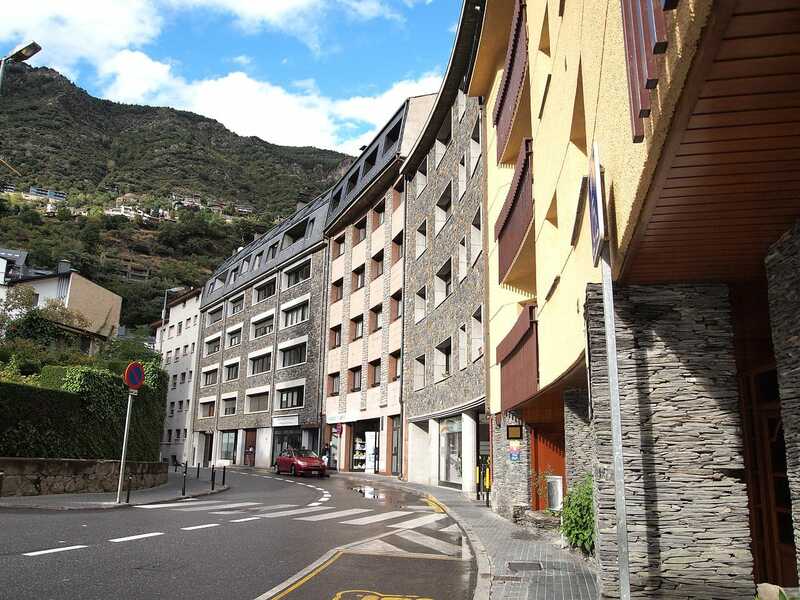 There are plenty of homes for sale in Andorra. 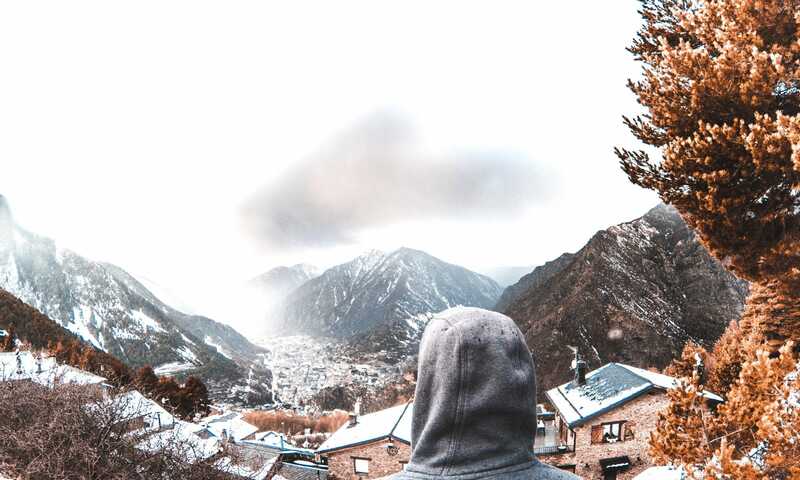 From mountain chalets to urban flats many of them show their individual character across a number of different features covered in this guide to buying Andorran real estate. The process is fairly straightforward but you might want to have a look at the restrictions. And, of course, a good real estate agent will be an essential help to navigating the steps of a property purchase. You also might want to read up on Andorra’s capital gains tax before buying a property here. Maybe you’re not ready to buy a home that needs to have snow shoveled from the roof every winter. Or aren’t sure if Andorra will be a permanent home. 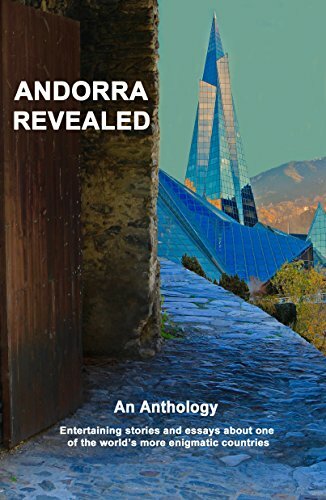 That’s where this guide to renting real estate in Andorra comes in handy. Happily, the process for leasing a property in Andorra is straightforward and the rules lean in favour of the tenant. The rental prices in Andorra are typically reasonable, especially compared to other major cities in Western Europe. The only surprise might be that finding a rental in Andorra usually requires the help of a real estate agent since only a slim minority of properties are listed publicly. 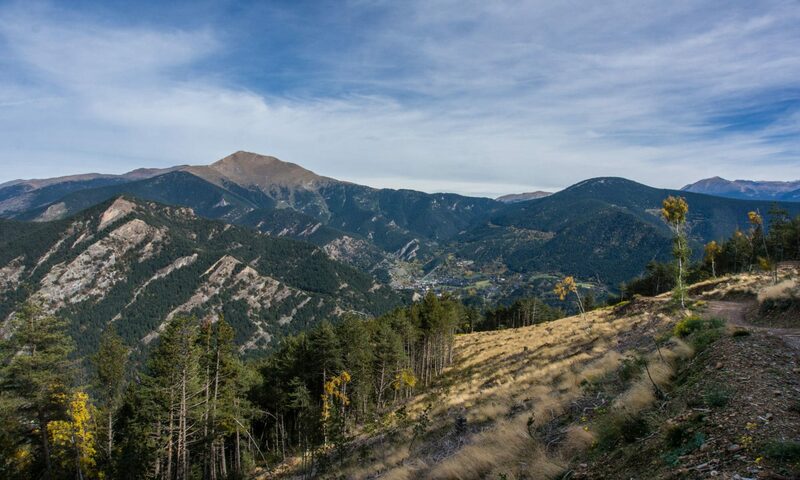 Andorra is a great place to call home and there are plenty of opportunities to buy or rent. These guides will get you on the way to finding the one that is perfect for you. Moving to a new country can be stressful and confusing. You must manage legal permits, schedule transportation, account for language and cultural differences, and find accommodation. This last point is crucial. You won’t be truly settled in your new country while you’re still living in a hotel — you must find a home to call your own. However, if you’re not permanently committed to Andorra or don’t want to fork over the significant investment to buy a property, there is another option. Renting might be the Andorra real estate solution for you. 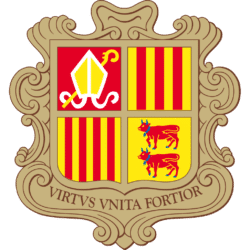 In this guide, we’ll discuss the process of Andorra property rentals, general prices of rentals, and how to find a property for rent in Andorra. Andorra is an attractive place to live because of the friendly people, almost no crime and easy access to the outdoors. It also happens to be a remarkably small country with a limited supply of housing and an occasionally harsh climate, so it makes sense to pay careful attention to where you live. The relatively low tax regime is one of the country’s most famous characteristics. This applies to capital gains on real estate but only on a declining basis after several years of ownership. Details like that are important to note when considering your Andorra real estate options. Below we outline how to start your real estate search in Andorra and give some background on what you need to know about the legalities of Andorran real estate.